Every company operates on some form of supply chain and logistics command. These nodes of communication are how companies interact with their businesses in the most expedient and efficient manner. As a business grows, so do the nodes that it connects. 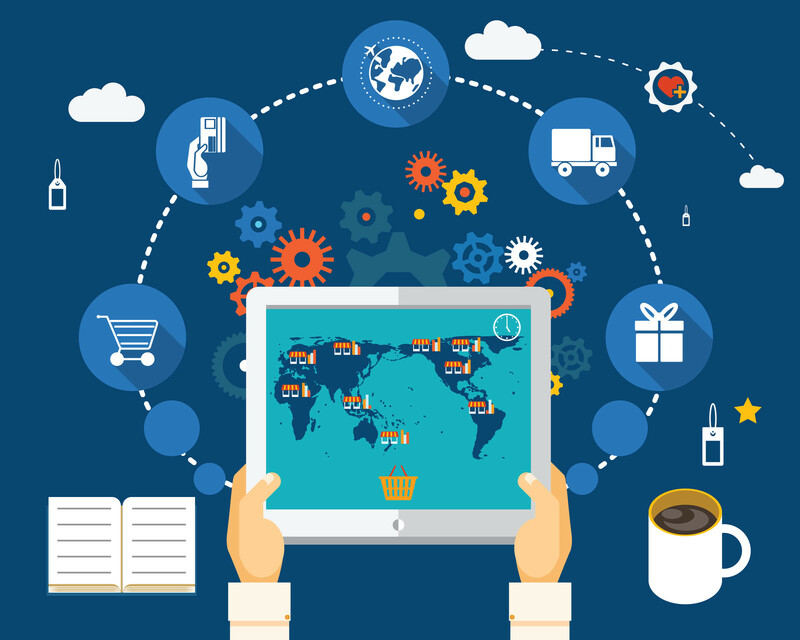 Global companies understand the importance of maintaining a superior supply chain web. Maintenance steps differ depending on the company and the industry involved yet financial experts all agree on the importance of optimizing digital technology in a logistics operation. The reason is simple: consolidation and efficiency. The advent of technology has allowed globalization to occur at a rapid pace. Geography is no longer a limitation when it comes to interaction. This has several major implications. One of the more important ones is that every country, in theory, has access to the same technology and goods and services. For example, a medication or vaccine may be used in another country. For that particular medicine to reach another country, there are a few steps and processes to undertake. This involves logistics. Certain medications require specific handling; some need to be at a set temperature or be used within a number of days, etc. Digital technology allows companies to deliver that medicine on time. Furthermore, the technology allows for real-time checks. This means that companies can utilize contingency plans on the spot and ensure quality. This type of delivery insurance has led many global companies to seek the assistance of many IT and cloud solutions companies. The initial expense may seem daunting, but the overall long-term success is priceless. Edmund O’Brien is currently the CEO of Arvato and is known in the technology industry as an expert in IT and cloud solutions, among others. Learn more by visiting this LinkedIn page.